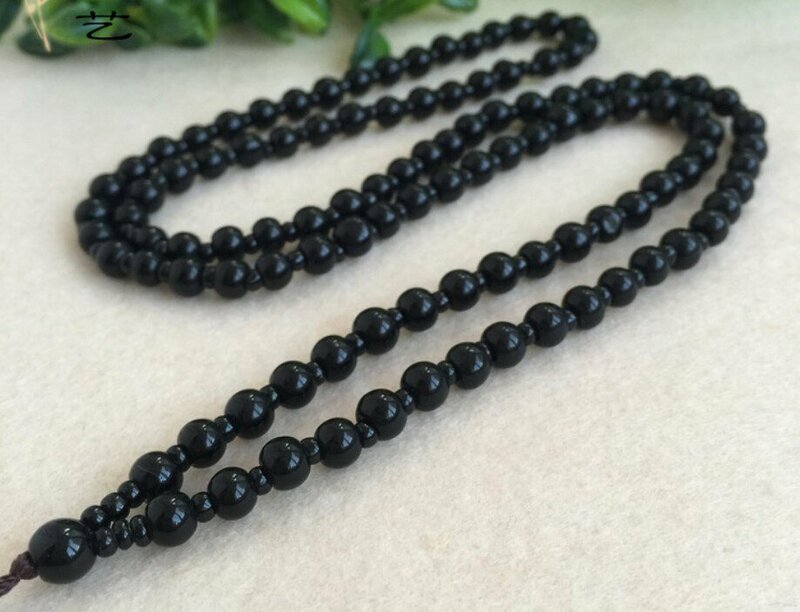 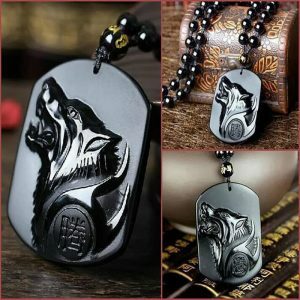 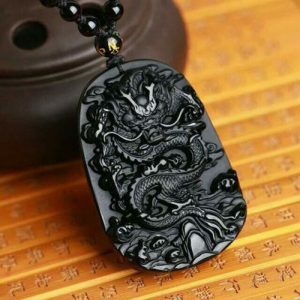 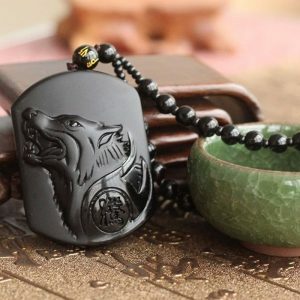 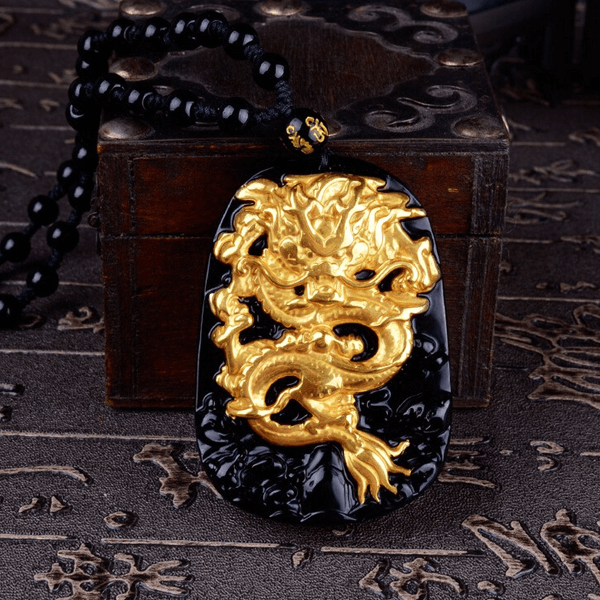 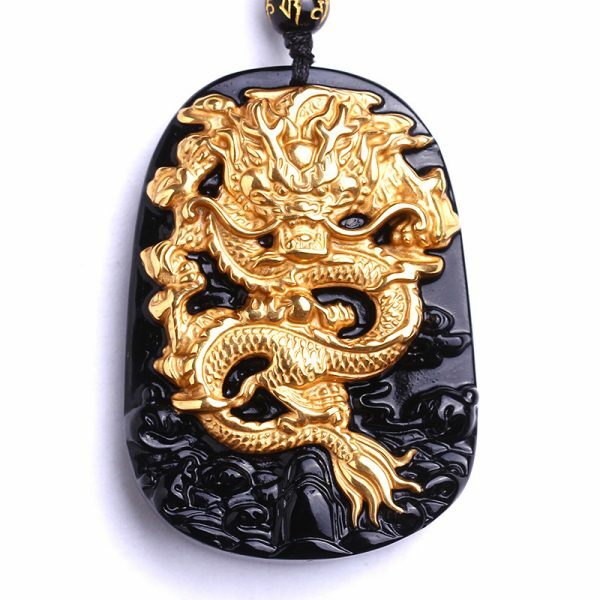 This Gold Plated Dragon Carved Obsidian Necklace Pendant is made from the natural volcanic occurring obsidian glass. 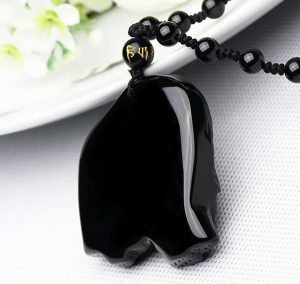 Excellent for removing negative mental signs. 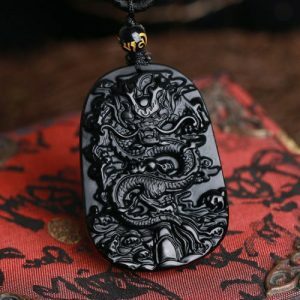 The metaphysical powers properties which are excellent for releasing disharmony and will shield you against negativity, stress, fear, anger, and resentment. 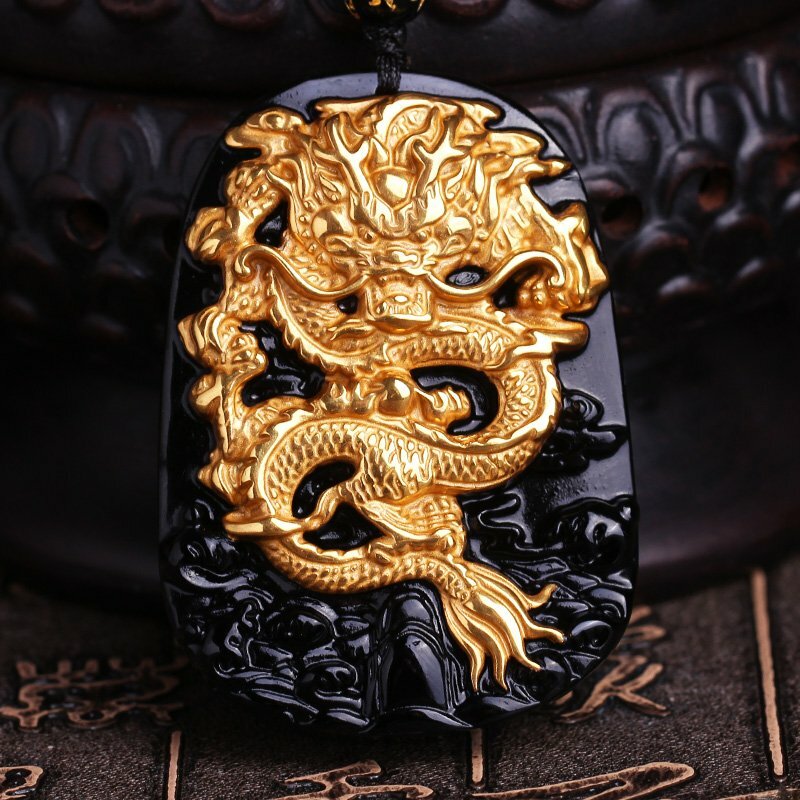 The golden dragon combined with the black obsidian makes this Gold Plated Obsidian Dragon Necklace really unique. 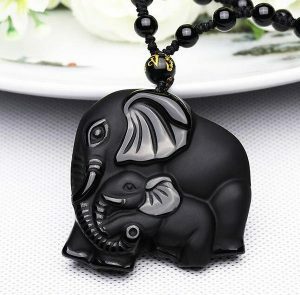 Click the green “Add To Cart” button above to shop yours and add this precious necklace to your collection.